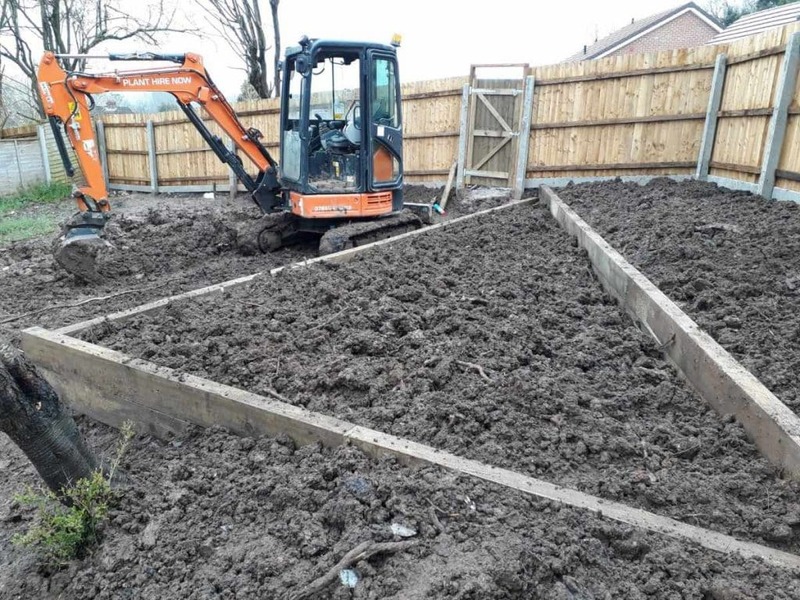 When people think of a digger and driver hire, much of the time they think “site clearance”, “footings for a home”. It is true, our firm does lots of work with residential customers. 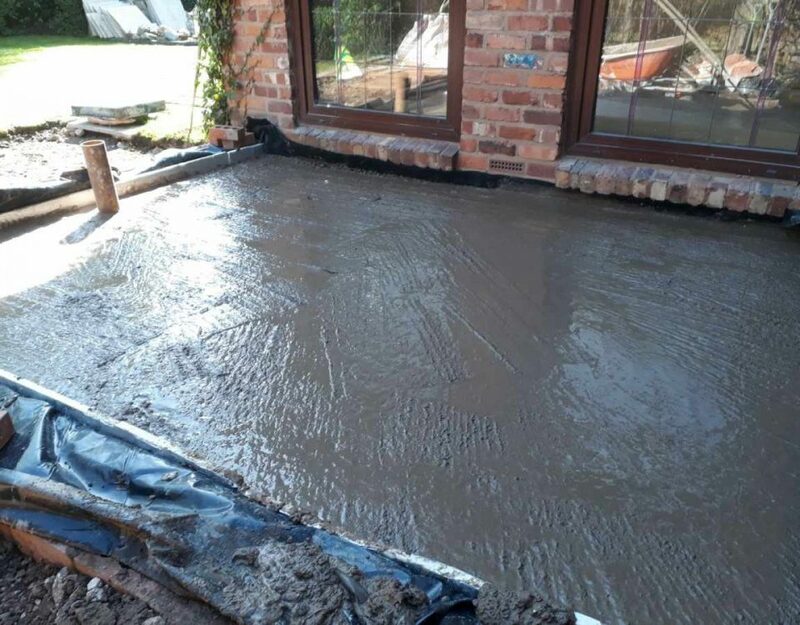 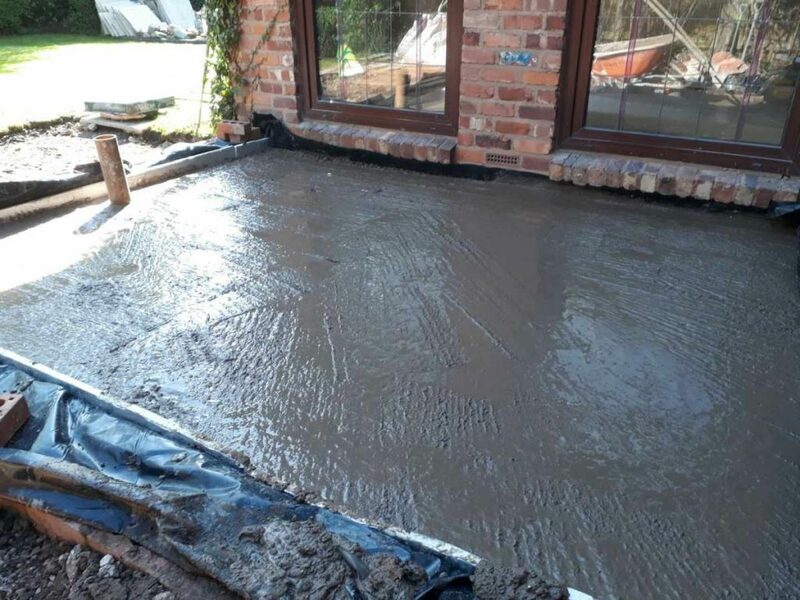 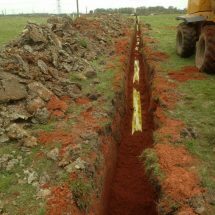 However, we also work with lots of private and commercial customers and undertake lots of different work. 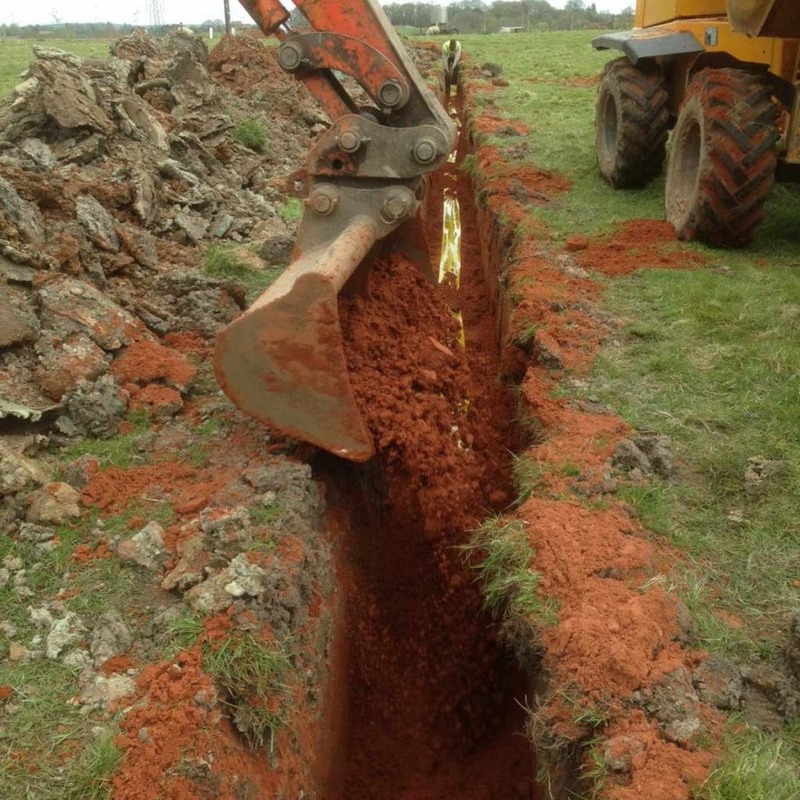 Most people are surprised at the diverse range of works a digger can be utilised for. 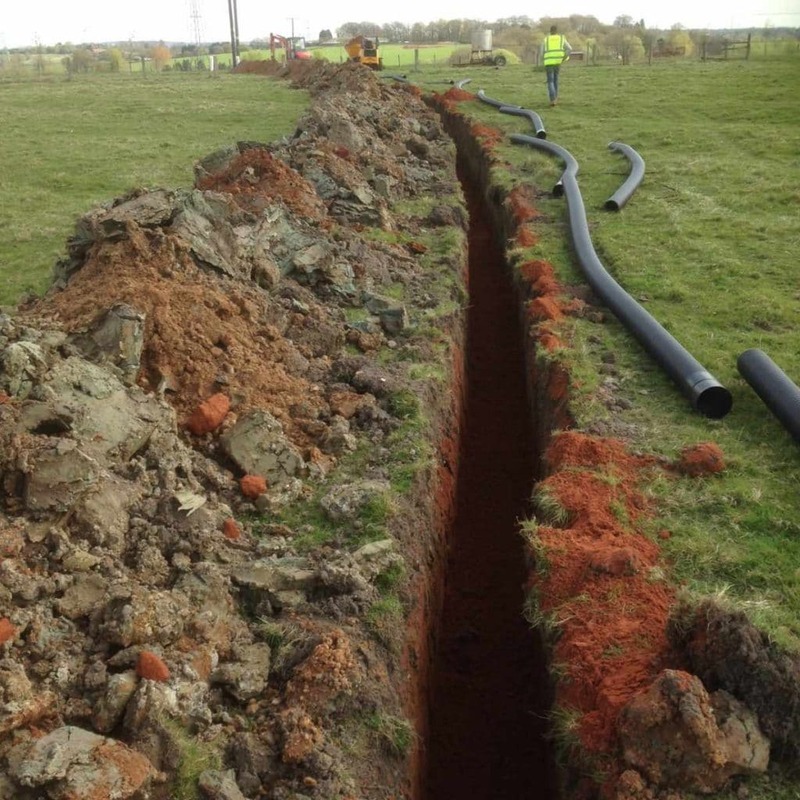 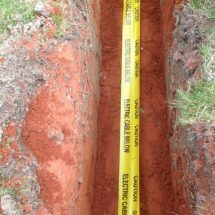 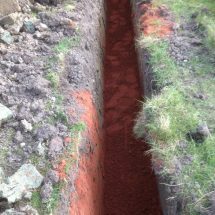 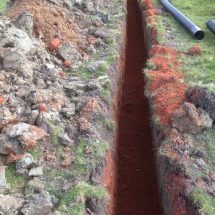 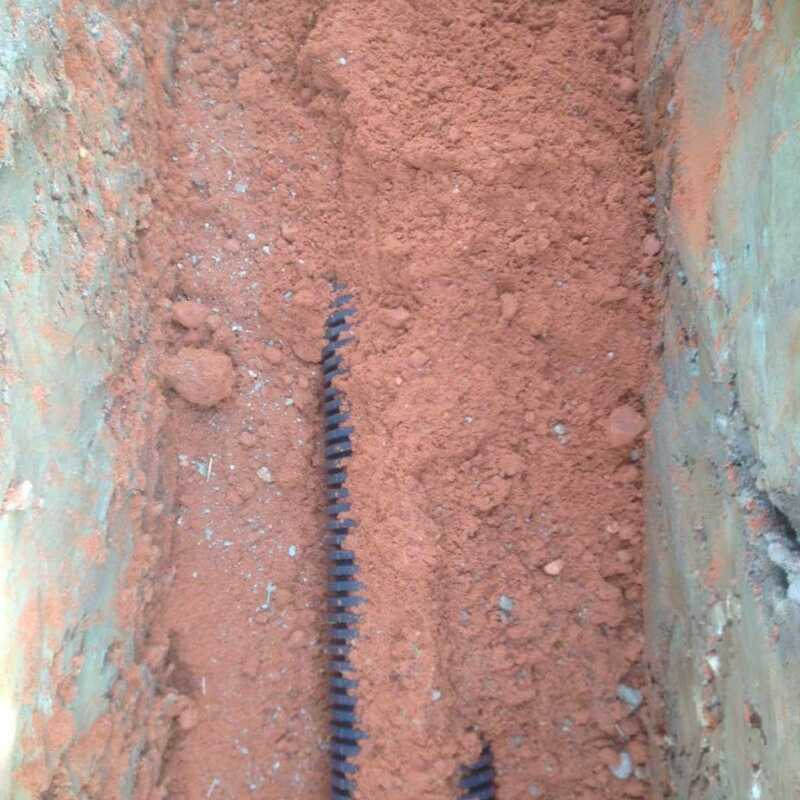 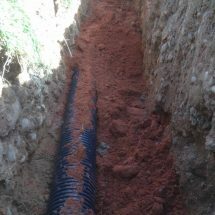 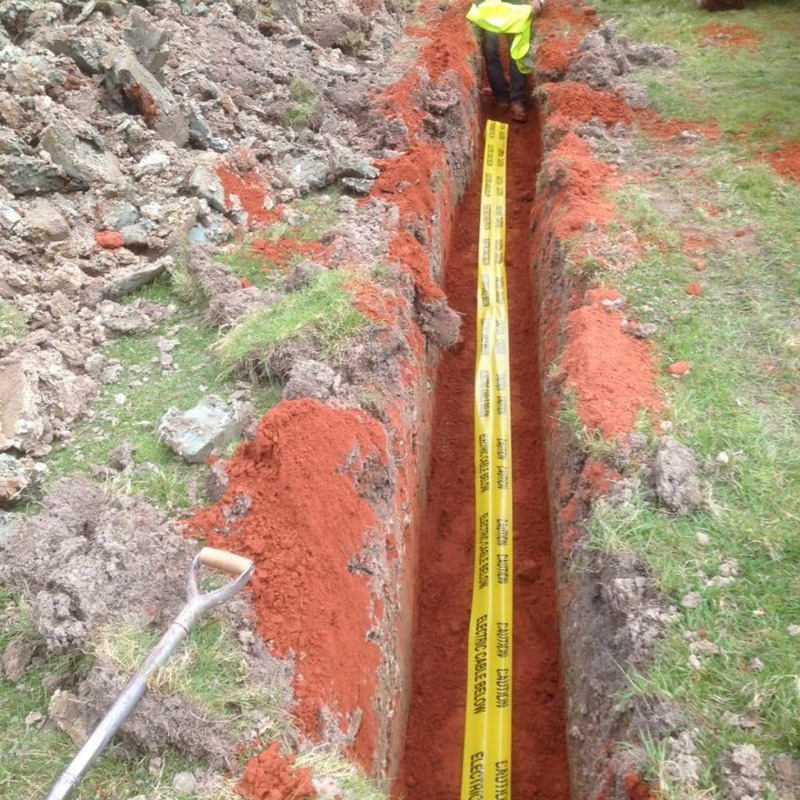 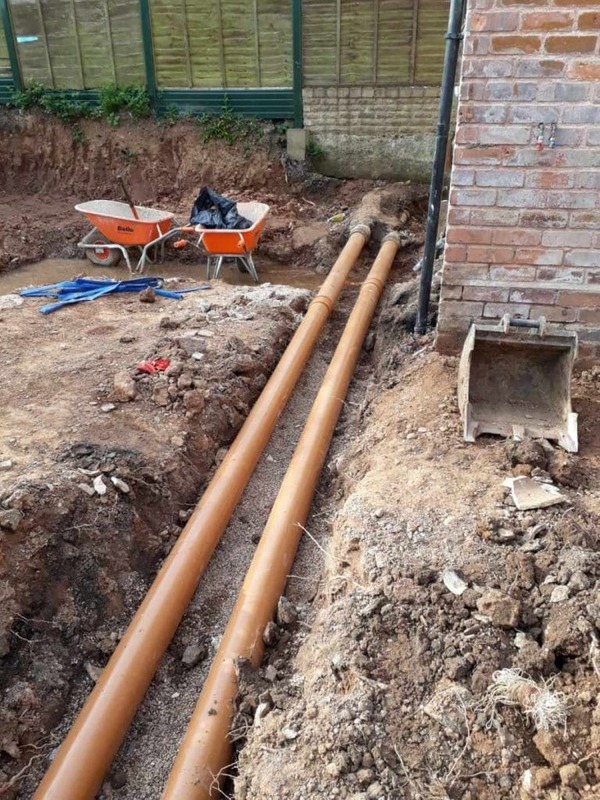 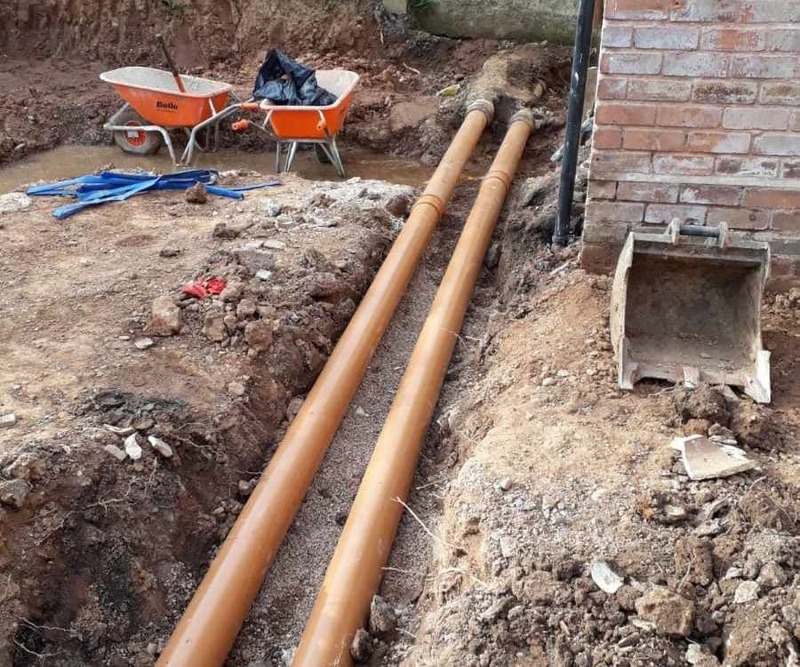 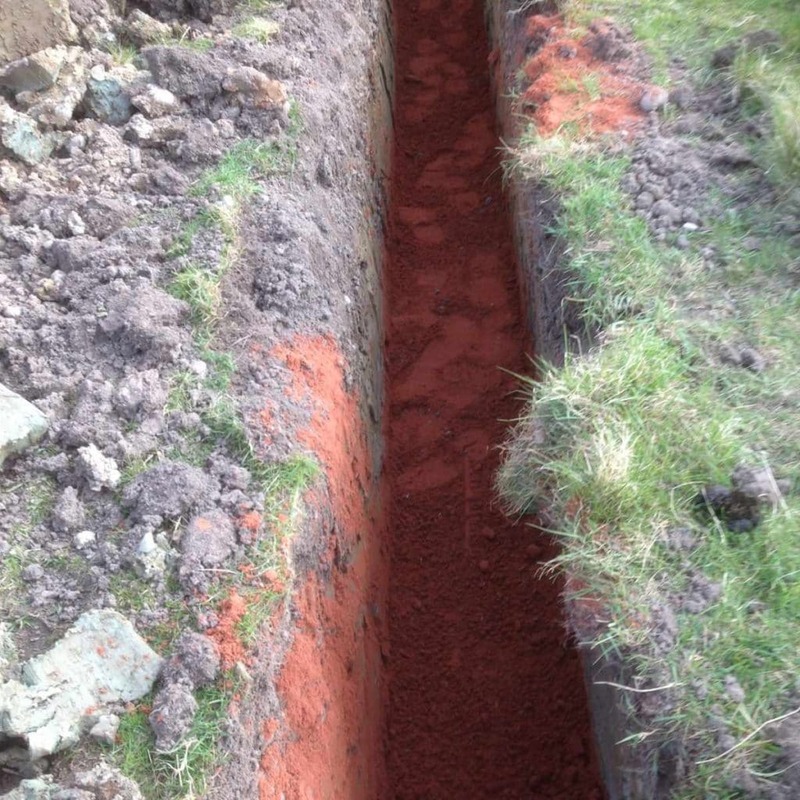 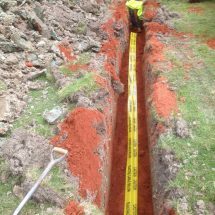 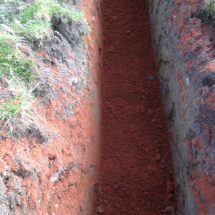 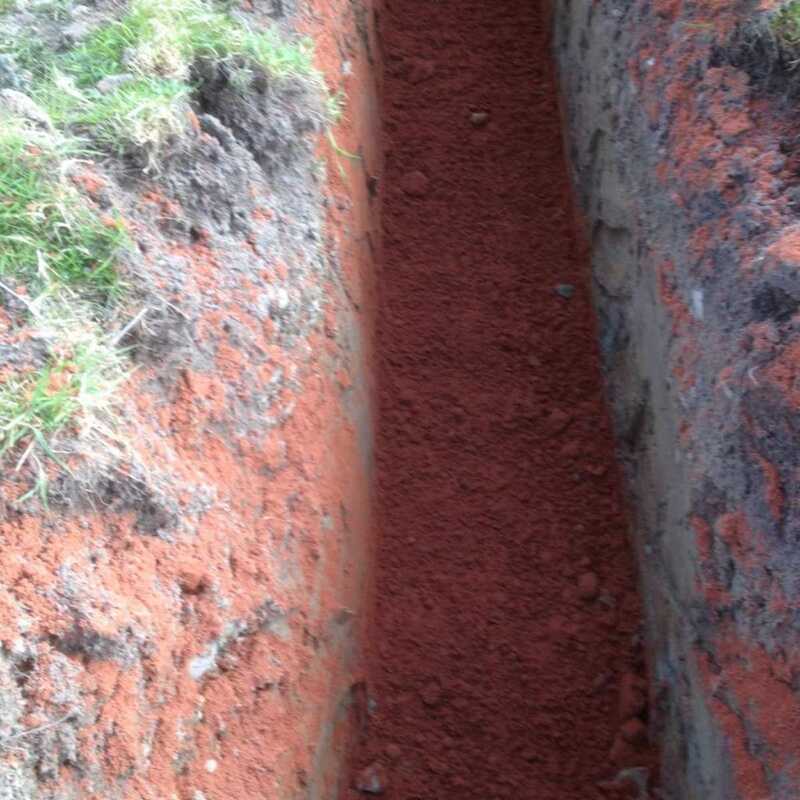 We were contacted by a firm that needed to run electricity underground, across a field (some 250 metres)! 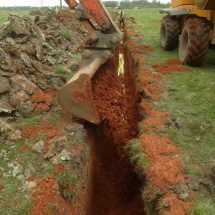 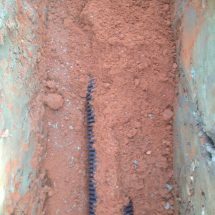 Plant Hire Now, went to work and dug a trench that was 250 metres long and 30″ deep, we laid all the electric duct after sanding the ground. 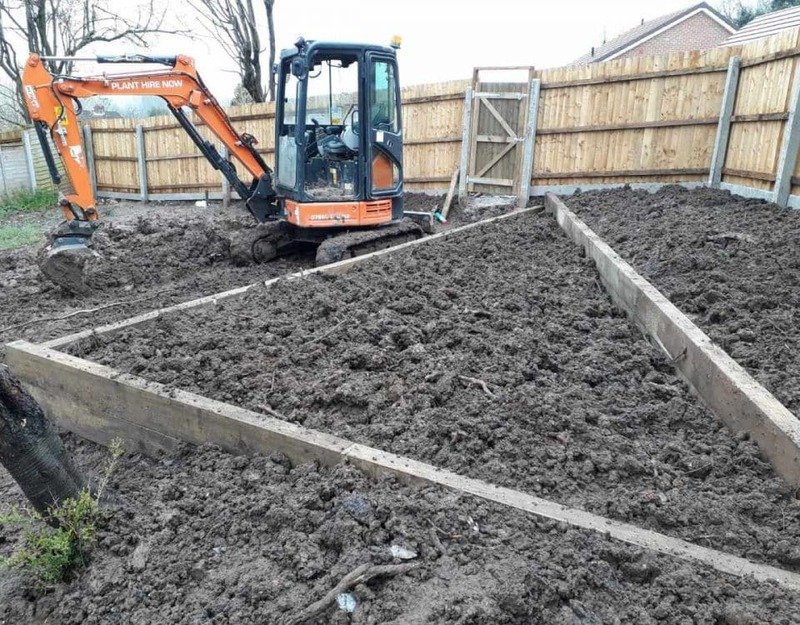 We then put more sand on top, added some muck, back filled and then re-instated the field – you’d never know we’d been there.